With our handyman services, you’ll never get behind on that “honey-do” list again. We can help with many services and projects including basic carpentry, cement work, spackling, trash removal and other small household jobs. 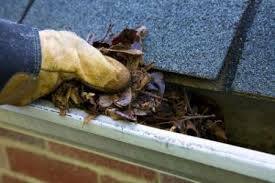 For the exterior of your home, we can help with maintenance issues such as gutter cleaning and repair, as well as basic yard work, including lawn maintenance, hedge trimming, plus leaf and branch removal. Contact us today to get started on your latest home project or repair.